Hurricane Irma drew attention to nursing homes in Florida after 12 residents at a rehabilitation center in Hollywood died following a power outage caused by the storm. But, the issues surrounding nursing homes in the state run much deeper than a lack of generators. 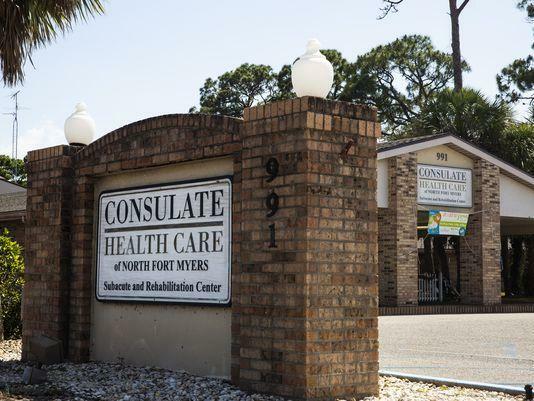 We’re sitting down today with News Press watchdog reporter and columnist, Melanie Payne to find out what she has uncovered with Naples Daily News reporter Ryan Mills in their series of stories about nursing homes in the sunshine state.